Recently Whatsapp company has made new app for computer user. This app will work on the desktop screen of computer like mobile screen. You can download this new app from company's official website. It will work on window xp or window 8 or higher version of operating system of computer. 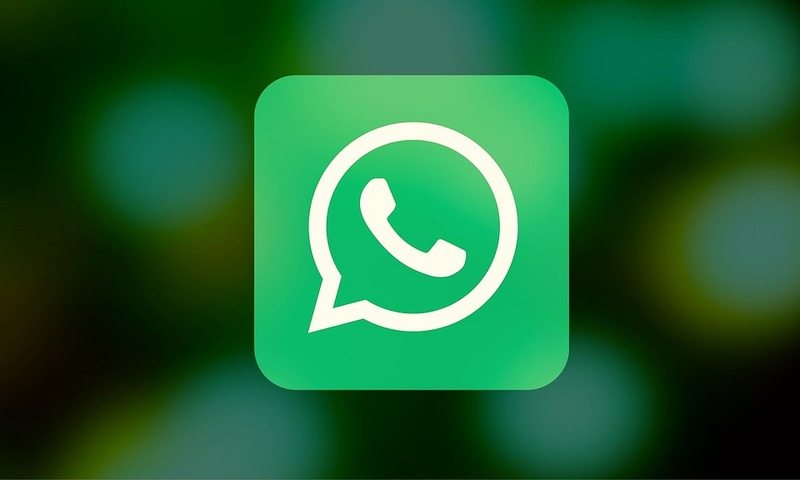 For using whatsapp on your desktop, you need to install window xp or window 8 on your pc. Connect internet with it. Install whatsapp on your mobile and connect it with internet. Just go to the website of whatsapp http://www.whatsapp.com/download/ and download same app. Just open it and scan QR on your smartphone whatsapp. For this, just go to whatsapp web and then go to web menu. a) Go to chat in mobile whatsapp. b) Press rightside above dot type button. Now, you can use whatsapp on desktop. It works like desktop client messenger. It will copy all your mobile message and chat. You will get all seperate notification on your computer through this desktop app. No Comment to " How to Use WhatsApp on Desktop? "